Membership in the Club is easy: no membership requirements and no meetings. All we ask is that you submit a membership application, pay your dues, and come when you can, as often or as infrequently as your schedule permits. We have included a few highlights below. If our Club sounds like something that interests you, please submit a membership application. We specialize in parties with a purpose or as one of members affectionately call them: "philanthro-parties." Each philanthro-party is open to our entire membership and you can always find great food and drink with the purpose to raise money or sponsor drives for local organizations. 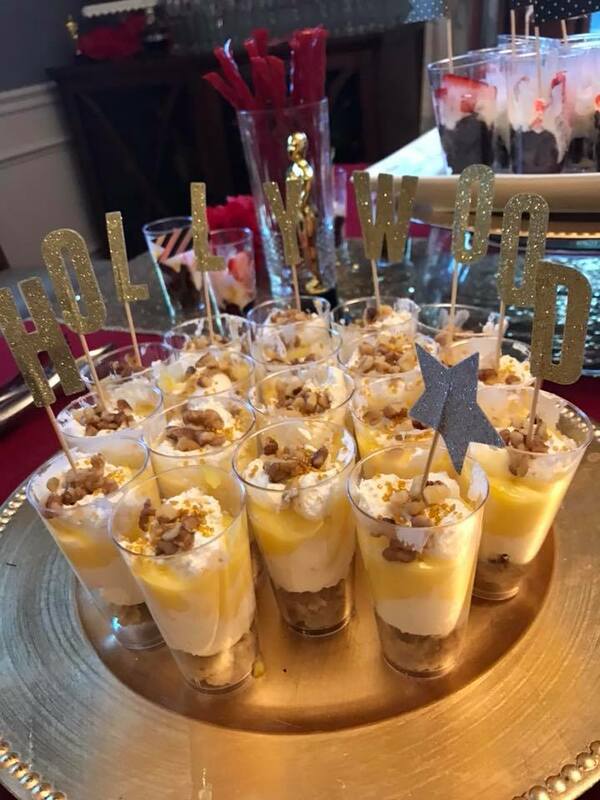 Recent philanthro parties included a Pumpkin Potluck with a collection for South Hills Interfaith Movement, and pajama glam Oscars Party that raised funds for the Denis Theater Foundation. Since our members live in number of South Hills communities, the Club supports a variety of organizations that are near and dear to our members hearts. Recent service opportunities included: a collection drives for Dress for Success and the Women's Center and Shelter; and for Veteran's Day we showed our appreciation by baking cookies and delivering them to a local VFW. In addition to the philanthro-parties and service opportunities the Club provides, it also affords members the opportunity to reconnect with old friends and network and meet friends. The common theme through all of these friendships is the club motto of "Service First." The Club offers a number of membership options designed for today's busy schedules and commitments. Each membership is annual with the exception of the Lifetime membership. Regardless of the membership that you choose, you will have access to all of the great service and social activities that Club offers. This membership honors the legacy of the WCML and the inspiring women who helped create it. This membership option is available to women who were members of the Club prior to 2017. Receive a discount by bundling Legacy Member dues with our Club t-shirt! Active membership is a flexible option that affords members the opportunity to join the Club, with very little future commitment. This is a great option to try out the Club! Receive a discount by bundling Active Member dues with our Club t-shirt. Lifetime membership is a convenient way to join the Club if you know you want to be involved for the long haul. It also keeps things easy, since you pay up front and not annually for this membership. Receive a discount by bundling Legacy Member dues with our Club t-shirt & tote! The t-shirt is short sleeved, relaxed women’s fit jersey material. The bag is an ivory canvas with coordinating navy blue straps.